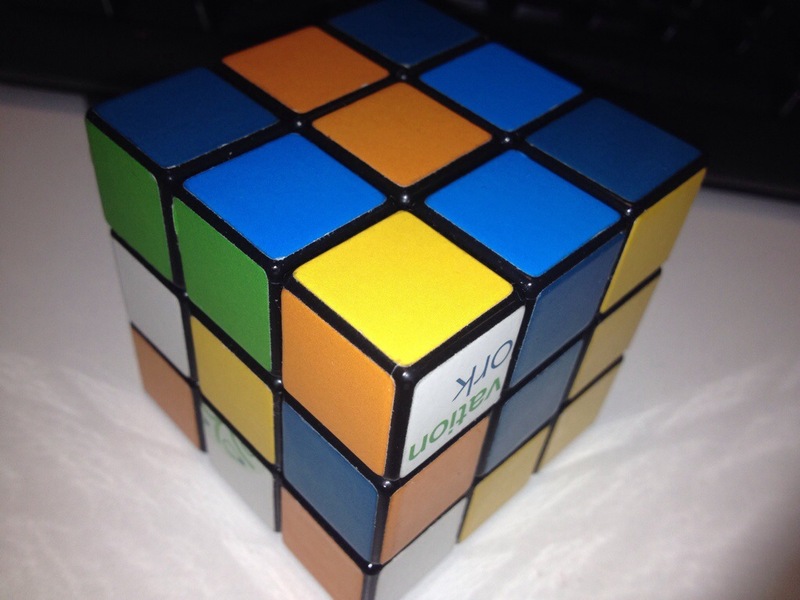 I was given a Rubix cube at a book launch the other night. Each side was coloured complemented by text, each side giving a teaser about a certain aspect of the plot or about one of the character’s back-stories. I loved it and it got me thinking about these 30-year old toys. They are very like a writer’s mind at the start of a story. So many different aspects of a tale whirling around. A dervish of character and plot and scene. But then you get some clarity. A block of colour appears on one side. Your hero is formed. Some of the side colours adjacent to the block still need moving around to match other sides, but the hero’s heart, his voice has become clear. Then another side, or perhaps the middle layer. You have a tale. You have it in your mind. Clear. Nearly focused but still some work to go and this is where it gets a bit trickier. All the side stories have to come together. The edges rotated. To give the whole. The plan, the future. Where you are aiming. I took that cube home from Mayfair and played with it. I got a side quite quickly. The basic idea. Then I stalled. So I cheated. It’s what I do in so many things. For this cheat, Mr Google came to my rescue. I used his mind to creatively solve the rest of the puzzle and now it sits on my desk as a reminder. I didn’t finish it you see. Two corners still need to be rotated to give six sided symmetry. I know the pattern of moves to fix these flaws but I like them. They’re a reminder. They remind me that no matter how far along a story you are as a writer there is always something ready to jump out of a character or a scene to make you need to stop and reassess. Stop and think. Your job is never finished. I have the cube, I see the teasers on each side. Can’t be bothered to read the recently launched book though!